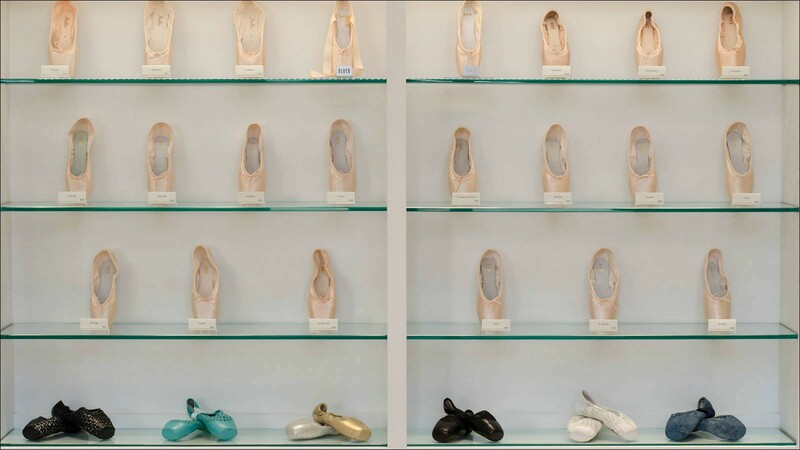 Whether you’re in Paris, New York City, or London, there’s a BLOCH store to visit. While each location possesses its own charms, the overall BLOCH experience is nothing short of spectacular, welcoming, and can be expected at every store. BLOCH is near all the action. Located in the cultural center of the city, Manhattan’s flagship is only blocks away from Central Park, Columbus Circle, and Lincoln Center, the home to world-renowned companies like The New York City Ballet and American Ballet Theatre. Amersterdam’s store is in Jordaan, a hip area near the Central Station Dam and the historic Anne Frank House. BLOCH Paris resides in the chic 8th arrondissement neighborhood, just a short stroll from the Jardins des Champs-Elysées. If you’re searching for the BLOCH basics, look no further. All stores are stocked with the latest styles and apparal trends, ranging from children to adult sizes. And of course, you’re sure to find staples: dance tights, warm up booties, leotards, ballet shoes, tap, jazz, and pointe shoes. We’ve got you covered. Everyone loves a good sale, right? BLOCH typically has sale items and student discounts available. 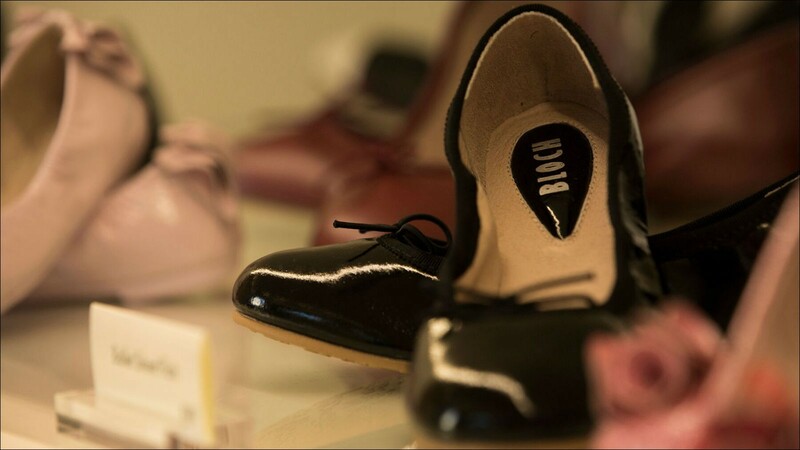 For instance, in all U.S. stores, BLOCH offers students 10 percent off on all shoe purchases. Before you make a visit, call the location to hear what markdowns are available. And don’t forget to bring your student ID. 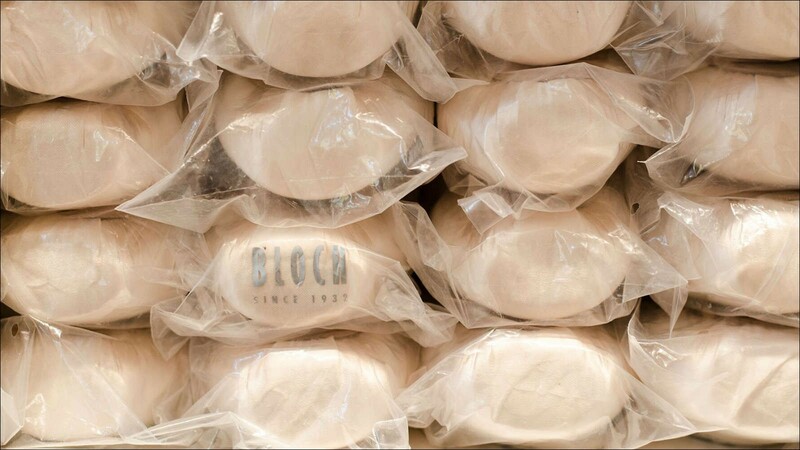 When you enter a BLOCH store you’re in good hands. Need a new audition leotard? Toe padding suggestions? Advice about local dance schools? There will be no shortage of quality and reliable customer service for all your dance-related needs. If you’re in the market for pointe shoes , be sure to make an appointment for a personal pointe shoe fitting. BLOCH professional pointe shoe experts are there to conveniently help you find the perfect-fitting pointe shoe.